It is our honour to announce that WWB token will make its first listing on Bit-Z (https://www.bit-z.com/) on May 15th, 2018!! We deeply considered out of the 6 exchanges we had great discussion with, and have decided upon prioritising long term valuation of Bit-Z. 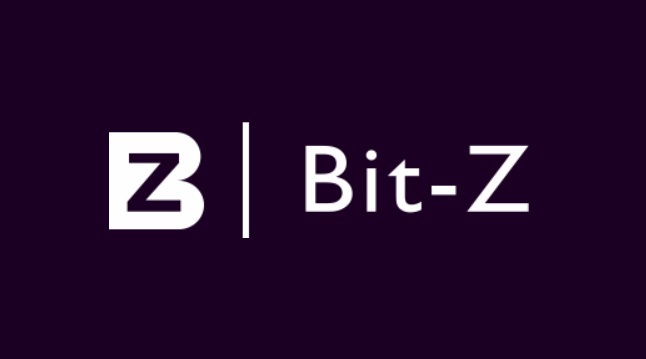 Bit-Z has a great potential in the industry, as having its fundamentals in Hong Kong, Beijing and in Singapore, it is one of the most trusted exchange among users of both Chinese and English speaking area. The exchange provides a very low charges for its users for trading, which is another reason why worldwide altcoin traders prefers this exchange. 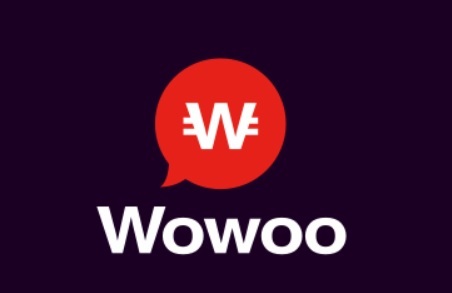 We are currently under preparation of a token bonus campaign, which will be releasing as much as 400,000WWB and will be announcing the details soon, so we recommend users who have yet not registered to the exchange to kindly wait until we provide further announcement on the campaign. Please do note that you cannot deposit your WWB tokens in the exchange yet, and this will only be after our next announcement regarding this topic. Also, please refrain from contacting our contact emails about how to sign up, trade, and manage, etc. of your Bit-Z account, as these questions can only be answered by the exchange themselves.